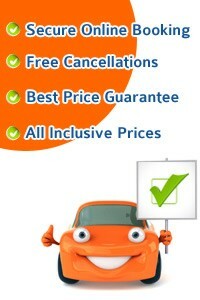 Looking for a cheap car hire in England? We will compare the rent a car market for you to get you the cheapest price and above all the best deal in all English Airports and Cities. We will shop around to provide you with the Best Car Hire Rates from leading car rental companies at all major UK cities and airports in England, Scotland and Wales from Hertz, Avis, Alamo, Budget, Dollar, Sixt, Thrifty and Europcar. 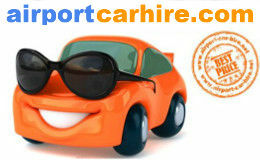 Best Priced cars available at all major airports and Cities through out England. Special discounts on all cars ranging from Ford Fiesta to BMW and Mercedes. Large 7 , 9 and 12 seater Mini buses for large groups. Book early to avoid disappointment. 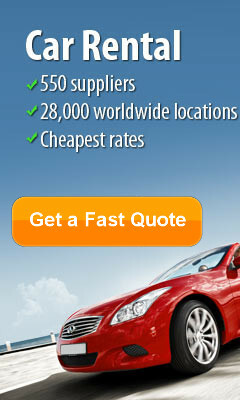 Take this opportunity to get the best car rental deals in England... CHEAPER. Popular as the birthplace of William Shakespeare and The Beatles, England is the most eccentric, extraordinary and downright intriguing place on Earth. While history is not a favourite to many, a journey through England gives one a chance to feel and re-live the moments from the past. 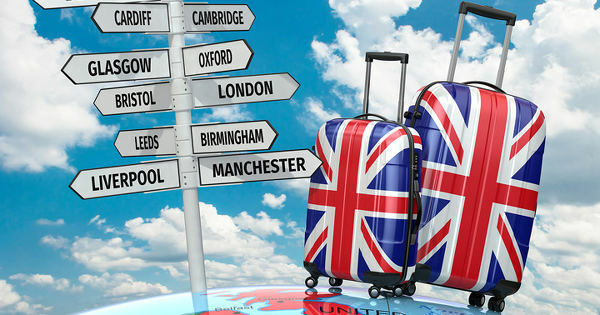 England is a picturesque tourist destination which has been positioned as a tourist’s paradise. The isle of calm with a unique blend of ancient heritage, beautiful beaches and modern infrastructure represents a fascinating getaway from the humdrum of daily lives. For the more eclectic traveler, a walk in the old city alleys presents a mystic charm and is a photographer's delight. Give us a chance to show you the best of England while you sit back and relax. 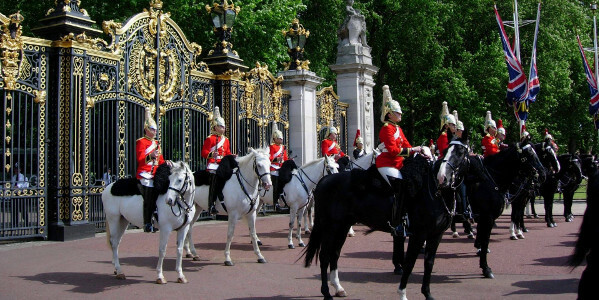 Our aim is to take you to popular tourist attractions throughout Great Britain including castles, museums, art galleries, royal palaces, gardens and theme parks in London, England, Scotland and Wales. From public transport to an air flight, every moment of traveling in England feels like a fresh breeze. There are major motorways and other trunk roads connecting different cities in England. The longest motorway in the entire country is M6 covering a distance of 232 miles. It stretches from Rugby to the Scottish border. Through Eastern England, the A1 North Road runs from London to Newcastle. Other major routes include: the M1 connects from Leeds to London, the M25 encircling London, the M60 surrounds Manchester, the M4 linking London and South Wales, the M62 linking Liverpool to East Yorkshire via Manchester, and the M5 that connects Birmingham to Bristol. Offering stunning views of Whitesand Beach, Sennen Cove and the Cornish Cape, the A30 and B3306 pass across some of coast villages like Zennor and Pendeen, giving the travelers a flare of the Cornish coast. There’s Something for Everyone in England…..